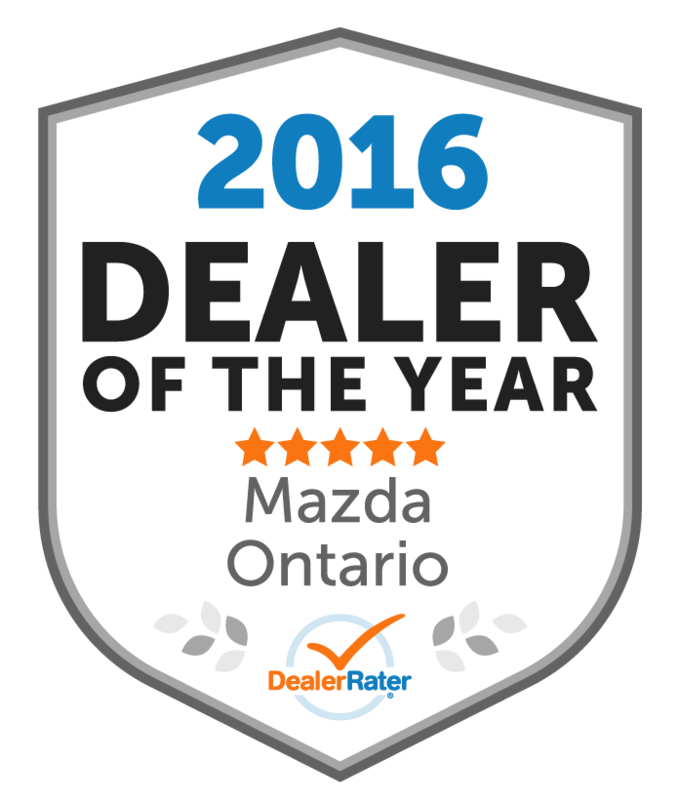 Pfaff Mazda (previously know as London City Mazda) opened in April 2014 with the vision to become a premier dealership in London Ontario. 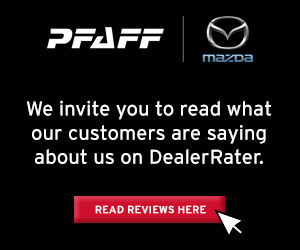 At Pfaff Mazda, we can help you with all your vehicle needs. Not only do we stock quality new and used vehicles, we also have a team of technicians that can service your vehicle as well as a seemingly endless supply of Mazda OEM parts. No matter what you are looking for, we will do our best to help you. We want you to be happy! Thank you for taking the time to view our website. "Listens attentively and is always willing to help! " When I was looking for a car, I messaged Daniel on LinkedIn to inquire whether he had what I was looking for (I was very specific). While they didn't have any in stock, Daniel was willing to go above and beyond and have the Used Car Manager search for what I needed and bring it in so I could take a look. Daniel is patient, responsive, and very easy to talk to. I would highly recommend Daniel! A used Mazda CX-7 that was in good condition was brought in to the Pfaff Mazda location for an appraised value to sell to the dealership without a trade in. 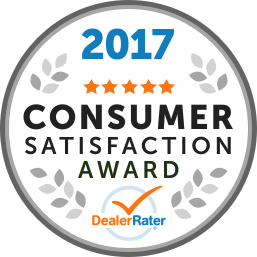 The maximum price that was offered by the salesperson was 167% less than the price that I obtained for selling the vehicle myself. Other offers that were 100% to 153% higher than the maximum price that the Pfaff Mazda dealership salesperson offered were also obtained by private buyers. Do not bring your used Mazda vehicles to this dealership if you expect to obtain a reasonable offer. Other Employees : Kim was NOT the person that provided me with the very low quote for the Mazda CX-7. My wife and I visited Pfaff Mazda in Spring 2018 looking for a CX-5. Daniel was more than helpful from the start and bent over backwards to make sure we got what WE wanted! Amazing customer service that put me in the driver's seat figuratively and literally. We could not be happier with our brand new 2018 CX-5 GT. If you want a great car and are looking for the best dealership experience possible, just go see Daniel Strocki and he'll get you what you need!